Andera is using Smore newsletters to spread the word online. Ideas so crazy, they just might work! 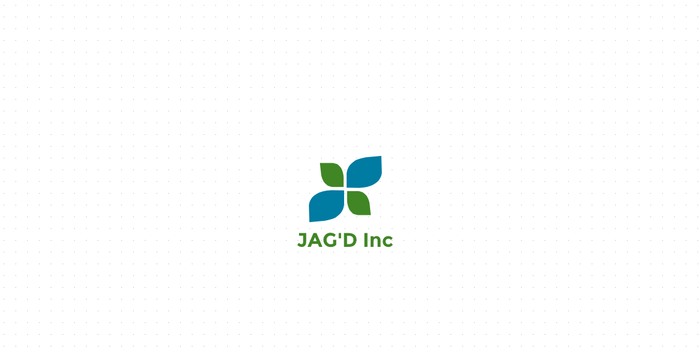 We are JAG'D Inc., we invest and help with environmental ideas and projects. We're here to help the world with exceptional ideas. We are here at Thneedville to encourage Mr. Once-ler to use alternative energy resources, not only fossil fuels. Alright, let's face it. 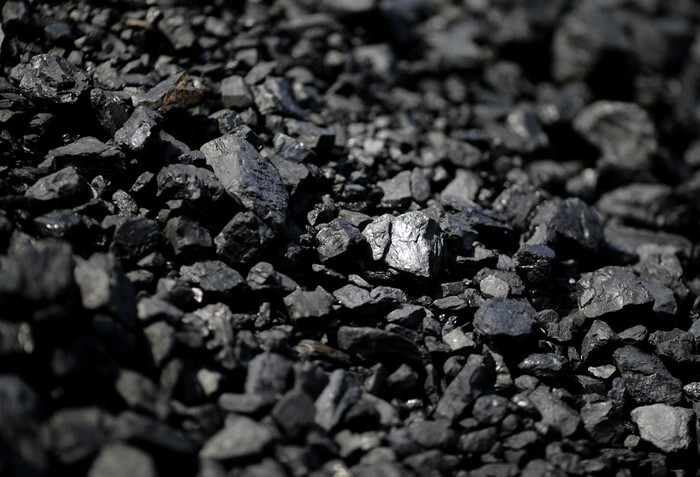 Coal, oil, and natural gas are going to run out at some point. WE could maybe delay that time a little by using alternative energy sources. 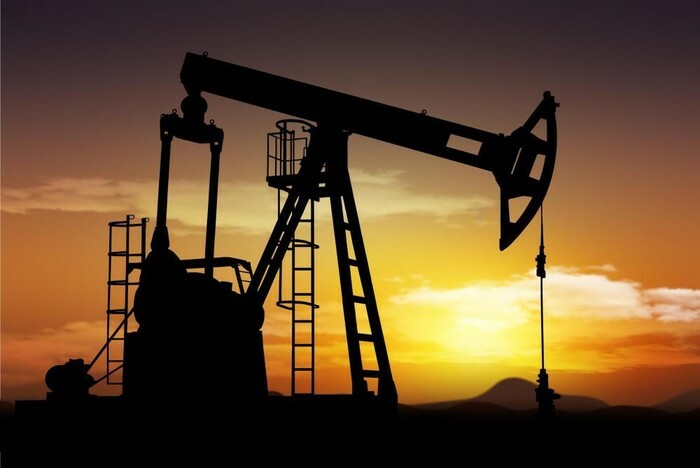 We think that instead of using fossil fuels it would be better if you used other energy resources like solar and wind energy. 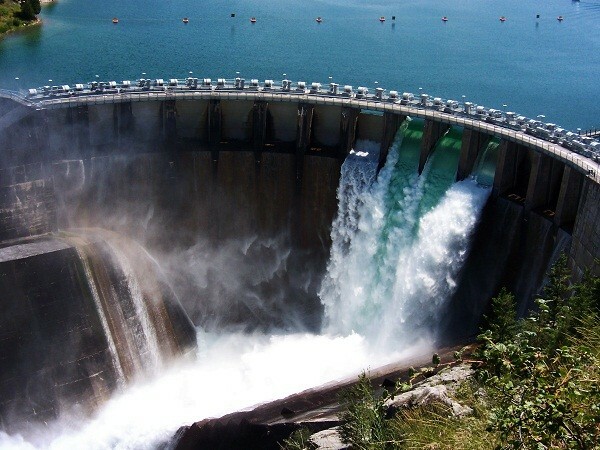 Another type of alternative energy source is hydroelectricity. They would all be effective because we could put the dirty air and waters to use. We could make really high solar towers to capture the sun's energy. Solar energy would be very effective because you have a lot of unused sunshine in your city above the dirty clouds. Solar panels aren't very expensive and we can put them as your house ceiling. 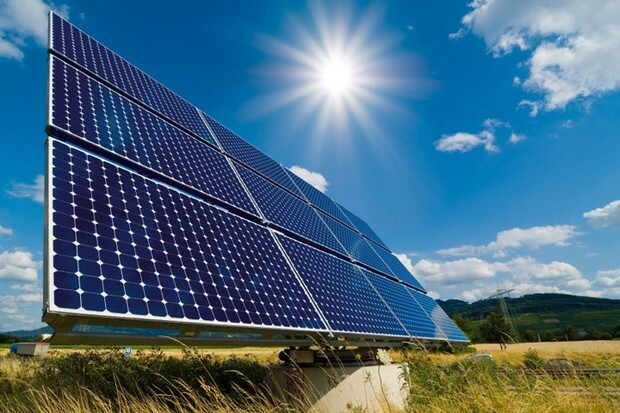 Solar energy is also very sustainable and requires little maintenance. 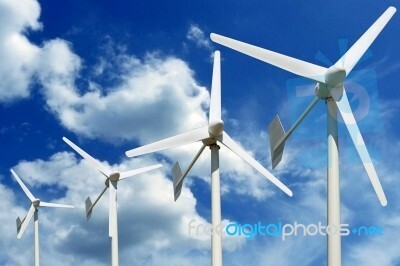 Wind energy could also be very helpful. In Thneedville the air isn't very useful for breathing. We could actually put that air to use and build wind turbines. They would be good because they wouldn't really hurt any animals; because there's none (sad I know) :( Just because the air isn't clean doesn't mean the wind won't blow! Hydroelectric energy or hydropower can help with producing electricity using different methods. It is resourceful and known to be reliable. It could come from rain or melted snow or ice. 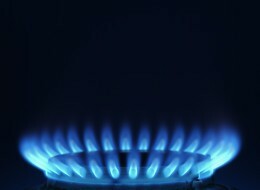 Many people have been using this energy for centuries to get electricity. Thneedville could use this renewable resource as a new way of producing electricity!